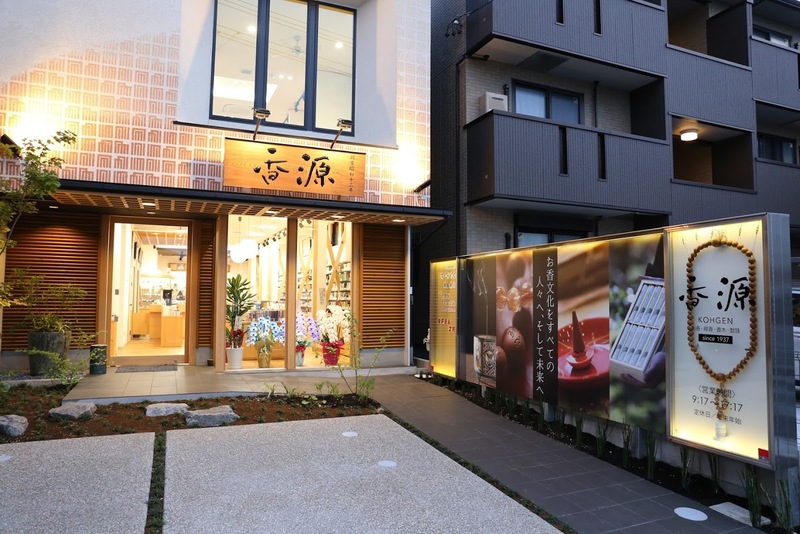 We are happy to announce that our main store in Nagoya has been rebuilt and it is already opened! Today I would like to introduce you our newly rebuilt store. Our Dear Customers are spread in many countries, so unfortunately not all of you have a chance to see how the store looks like. Because of that I would like to invite you for a brief e-visit at Kohgen! Let`s get started! 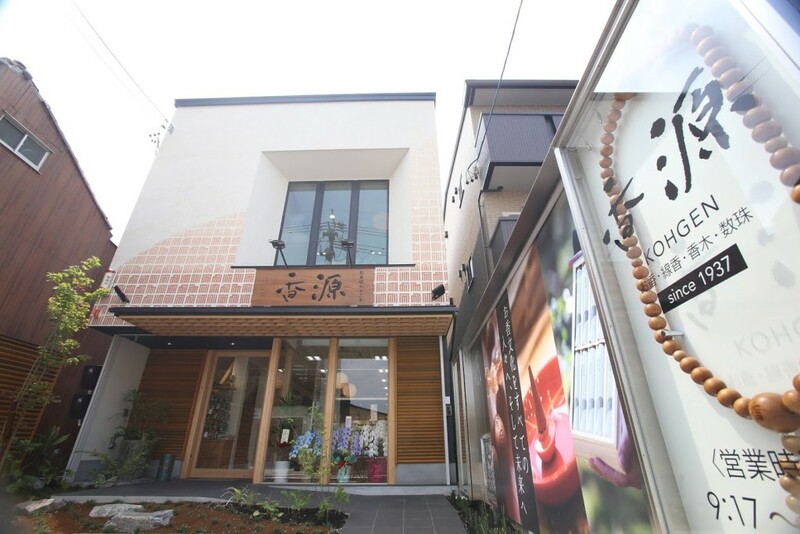 Our store is located in 4-47, Oaki-cho, Nakamura-ku in Nagoya city (Japan). 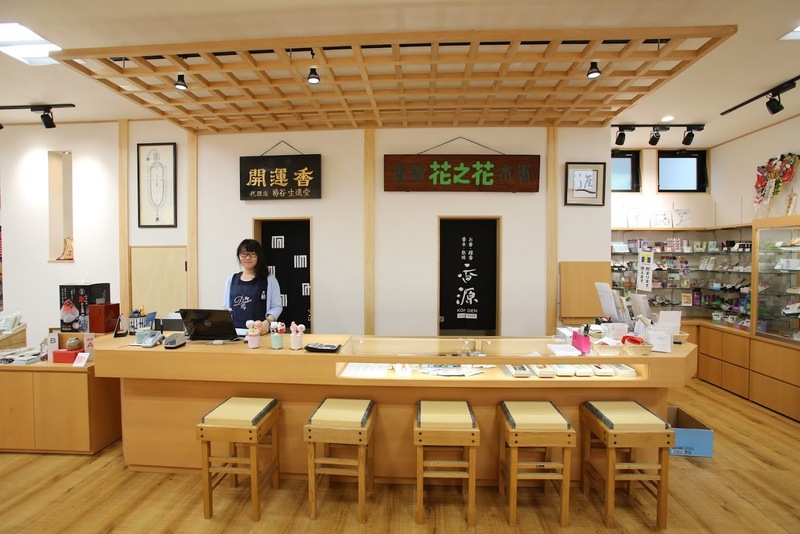 You can easily find the entrance as there is a huge o-juzu (buddhist prayer beads) displayed in the front along with big Japanese incense pictures. 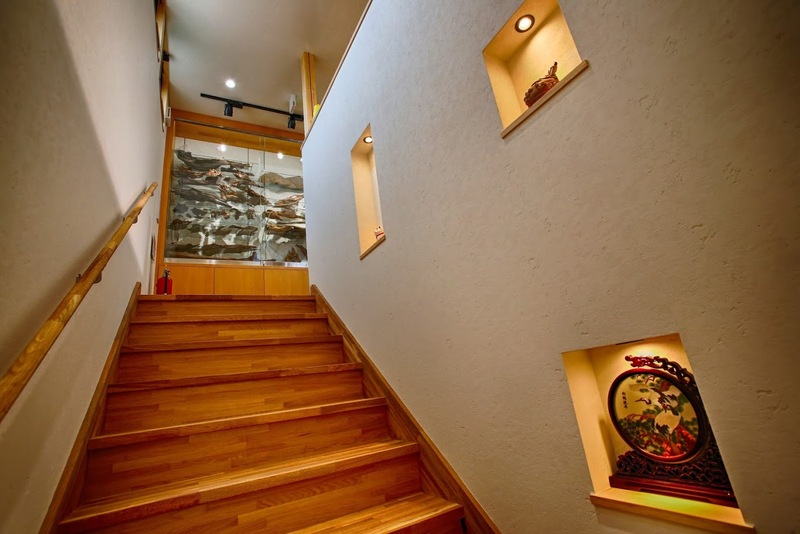 There are also small Japanese rock steps surrounded by small plants, which guides you into the entrance. It is similar to a Japanese garden path, bringing you the feeling of calmness from the first moments. 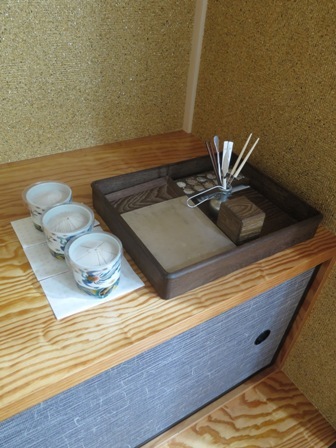 There is also an incense burning in the entrance and inviting you inside, so you can discover a new fragrance each day just by coming around. 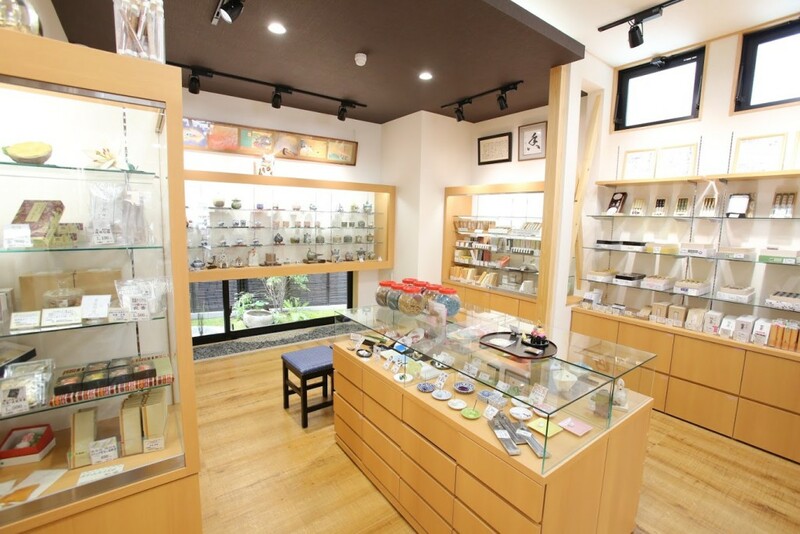 After entering you are surrounded by various kinds of Japanese incense. 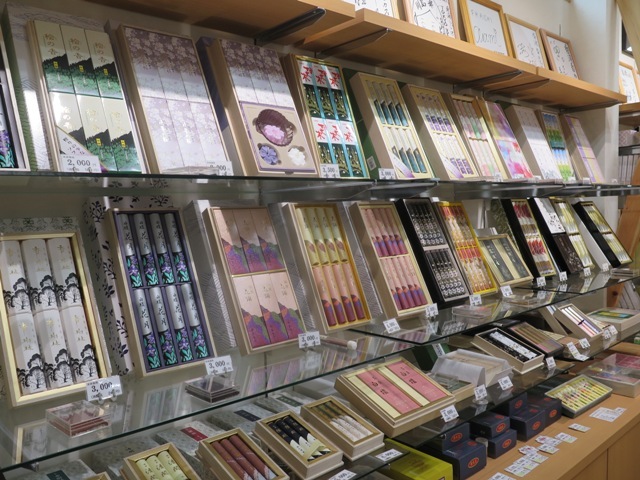 Here on the 1st floor we have incense sticks, cones, coils and many others of almost all Japanese incense makers displayed! 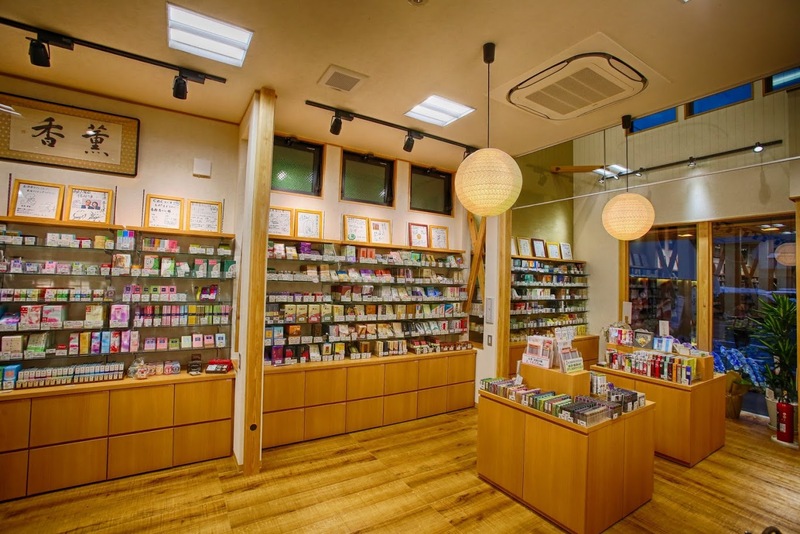 If we are talking about the incense, in total we have over 4000 products! In the middle you can see two islands. 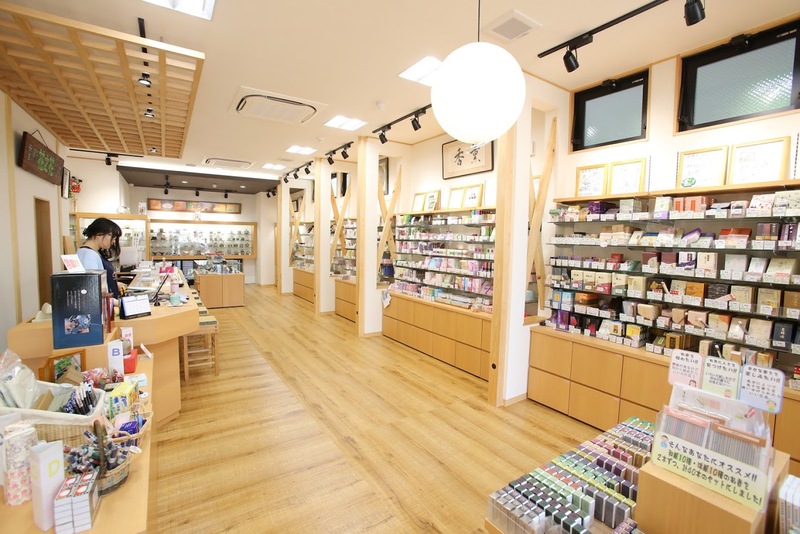 One of them introduces Japanese incense to incense beginners through our original products and trial kits. The second one is perfect for those who are looking for seasonal fragrances recommendations. On the left side you can see a counter. There is also a place to sit down, relax and burn some incense while talking. Sit down, relax and burn some incense with us! 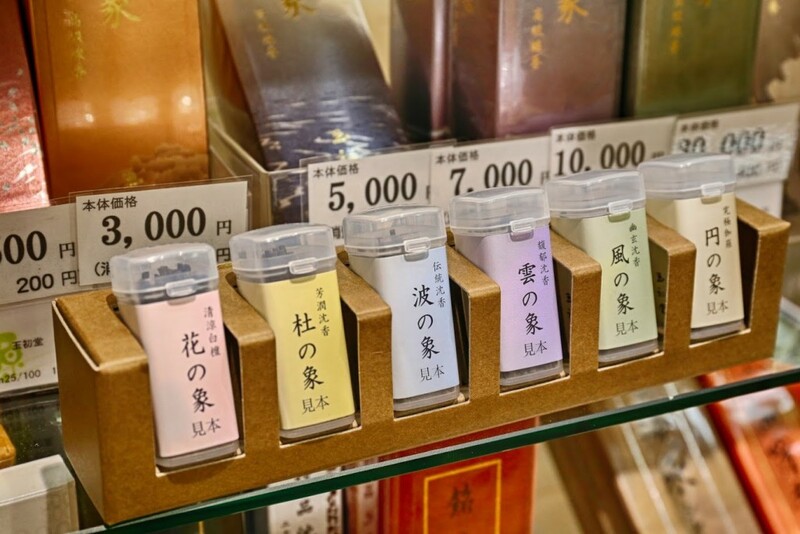 There are small packages with incense samples, so you can take them and enjoy the fragrance before burning. You can also ask our staff to burn the particular one you are interested in. The next section is dedicated to incense burners and stands. 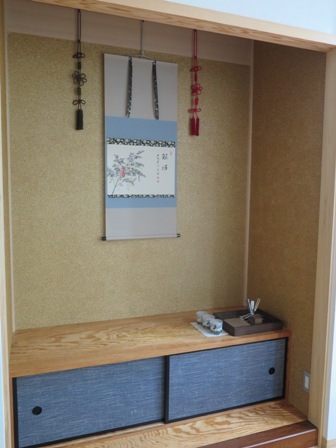 There are many shapes and traditional Japanese patterns. 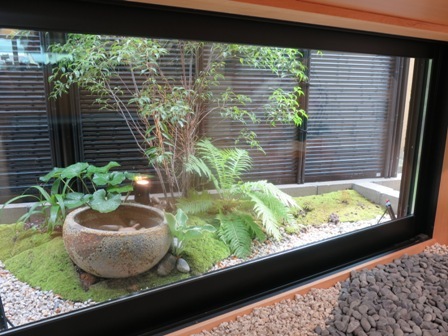 You can also enjoy a small Japanese garden view outside the window! 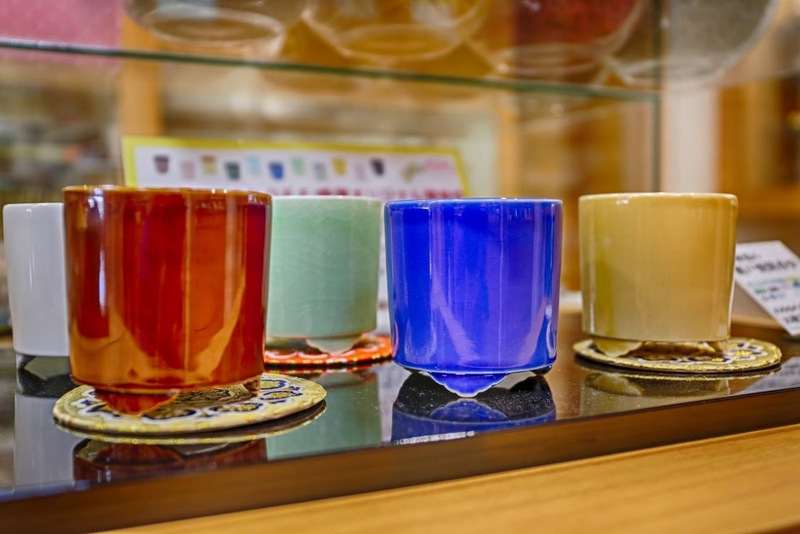 Kohgen`s original incense burners, available in 13 different colors! 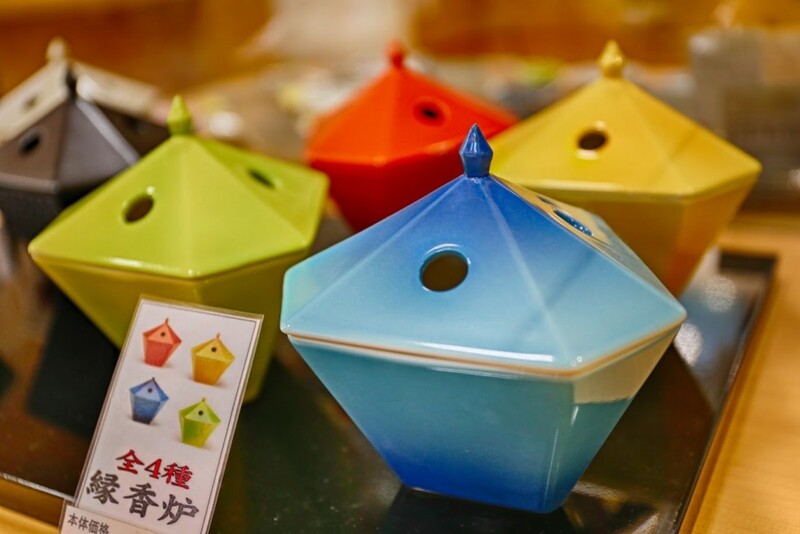 If you are an incense lover, then you may be looking for a Japanese-style incense burner. As you can see, we have plenty of them in different colors, shapes and patterns. If you are interested, please check our site or contact us for more details (http://kohgenworld.jugemcart.com/?mode=grp&gid=53785), as not all of them are posted yet on our English e-store. 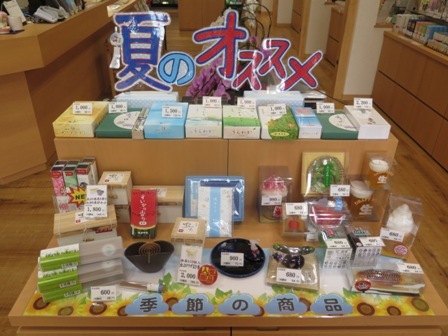 Next to the incense burners and incense stands corner, there is a section with Japanese incense gifts. 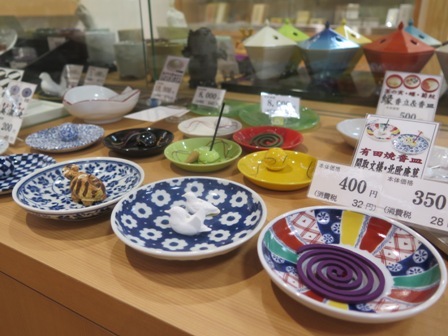 There is plenty to choose, as Japanese people are giving them especially during Obon festival season (Japanese Buddhist custom to honor the spirits of one’s ancestors held in July-August, depending on the region). 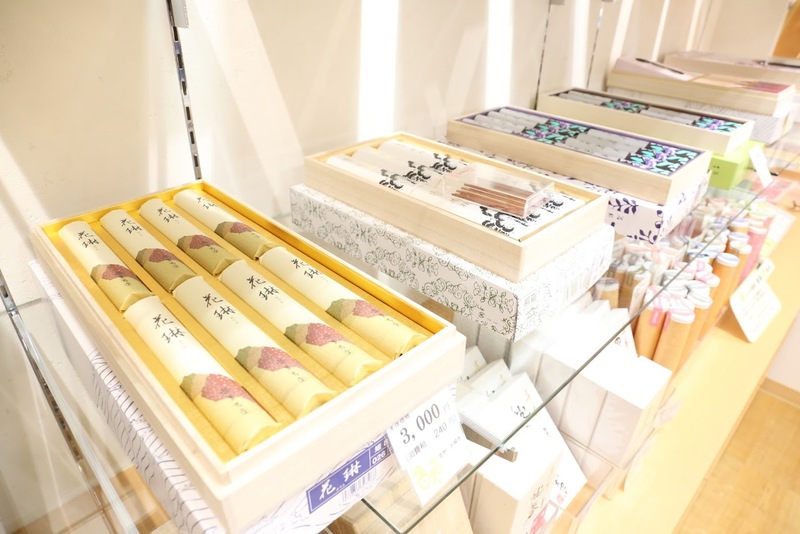 They are also good if you would like to buy an incense set with small packets and share them with friends! 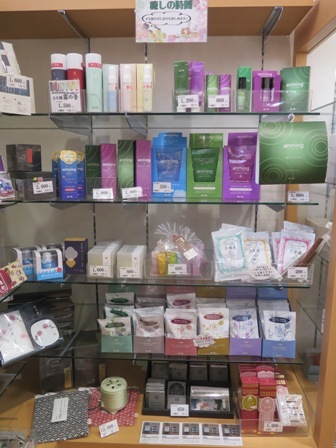 The next section is Japanese candles and bath essences. Let`s check what do we have here. Some calming and refreshing bath essences to make your body feel good! 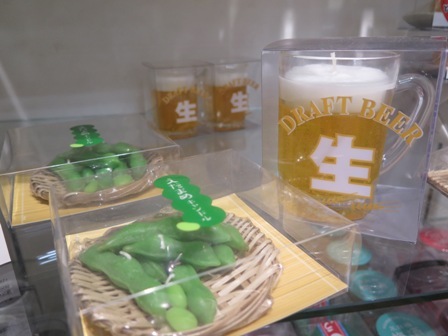 We also have Japanese candles and I can assure you haven`t seen similar before! Just look at the photos! 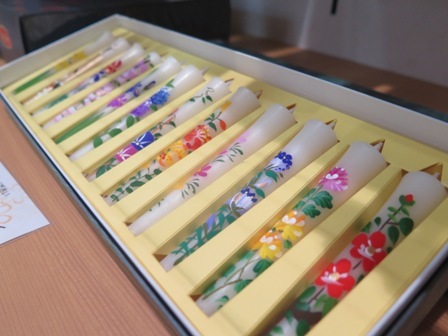 Japanese hand-made candles for each month! They look like real food, aren`t they! 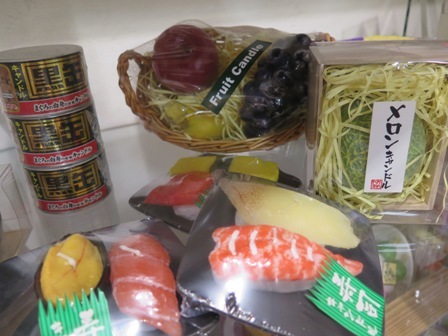 They are perfect for an original gift from Japan! 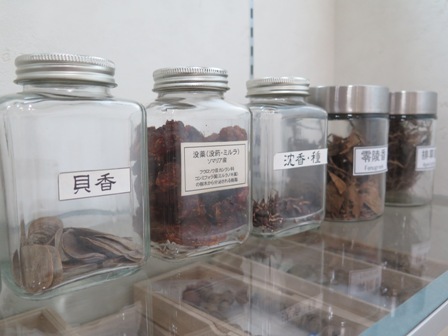 There is also a 2nd floor, so let`s go and see what is there! 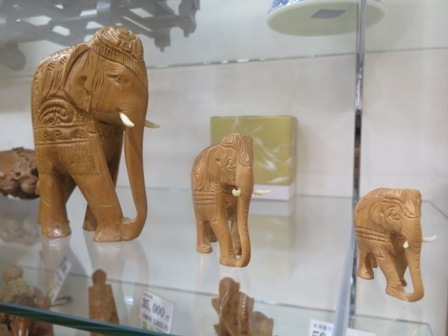 … elephants made of sandalwood! Next to them there is an incense classroom! 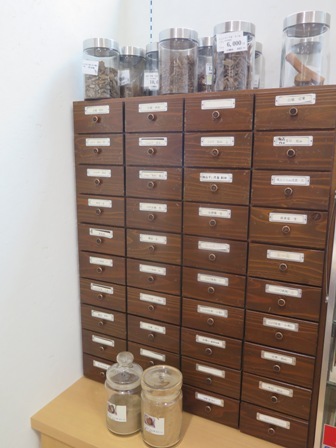 Here you can come and learn more about Japanese incense and incense making with us! 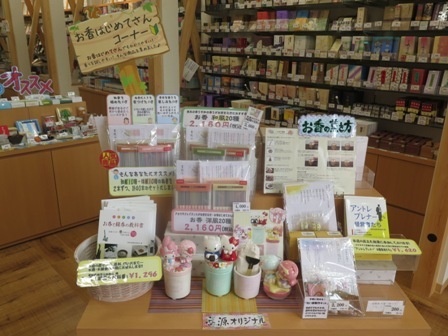 For example you can learn how to make nioibukuro – Japanese fragrant sachet. 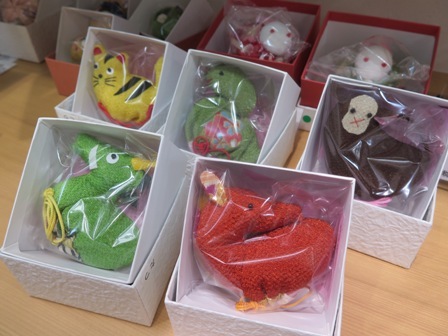 There are also many cute fragrant sachets in animal shapes! 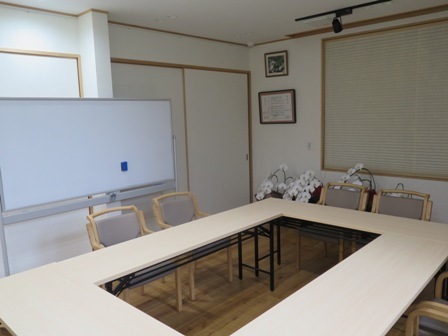 In the classroom there is also a tokonoma – Japanese alcove which is a standard element of traditional Japanese architecture. There is a scroll, incense and sometimes flowers displayed suitably for each season. If you are practicing Kodo – Way of Incense and you are in need of the utensils, feel free to contact us for more details. 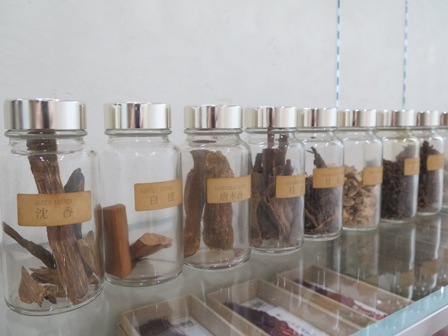 There are also incense raw ingredients gathered in one place in the classroom. Thanks to that you can see what are Japanese incense made of. Do you recognize some of them? 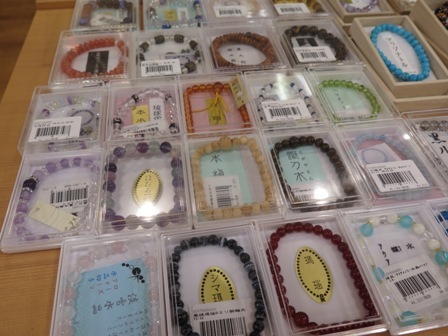 In the next part of the 2nd floor there are plenty of o-juzu – Buddhist prayer beads and bracelets. 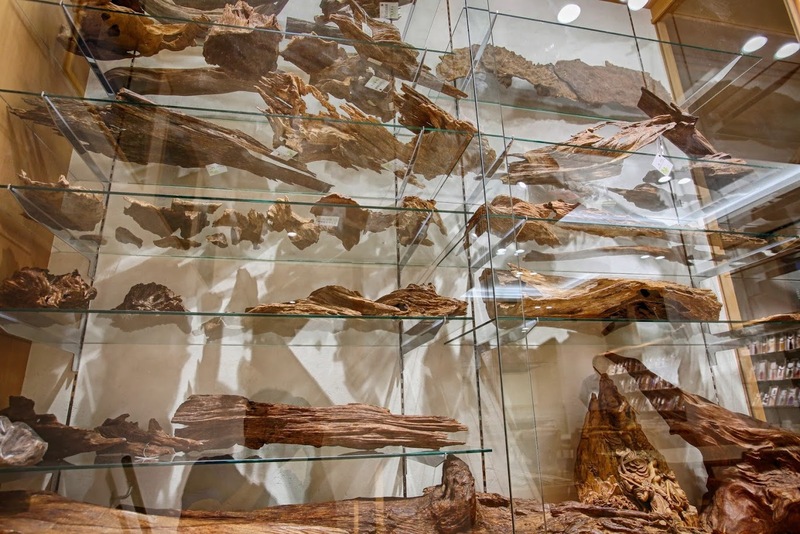 They are made of woods or gems – all natural and high quality. 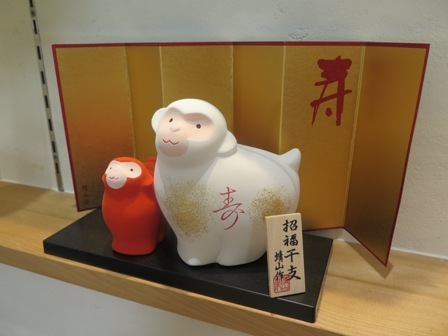 2016 year is a year of Monkey. Because of that we have a special seasonal display, which will change each year to create a unique atmosphere. With this annual display our e-visit at Kohgen comes to the end. 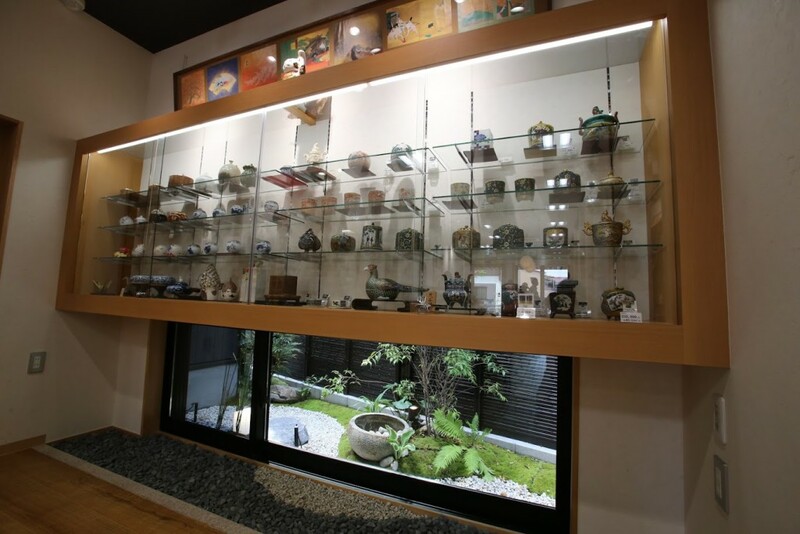 Can you see our maneki neko? It is a cat who welcomes you and is waiting for you to come back to visit Kohgen all the time! 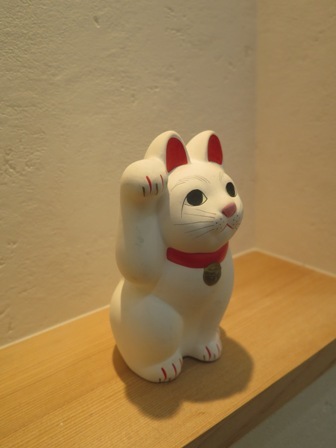 Our maneki neko is waiting for you! I hope you enjoyed this e-visit at Kohgen! 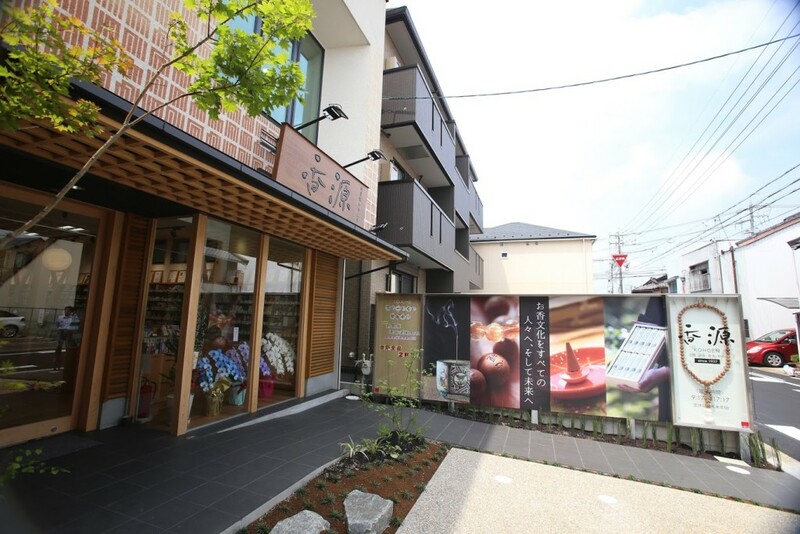 Feel free to come to our store while you are in Japan! If you have any questions or need any items, do not hesitate to contact us! Some of the products are not posted yet on our English e-store, so we will be more than happy to help you find them! 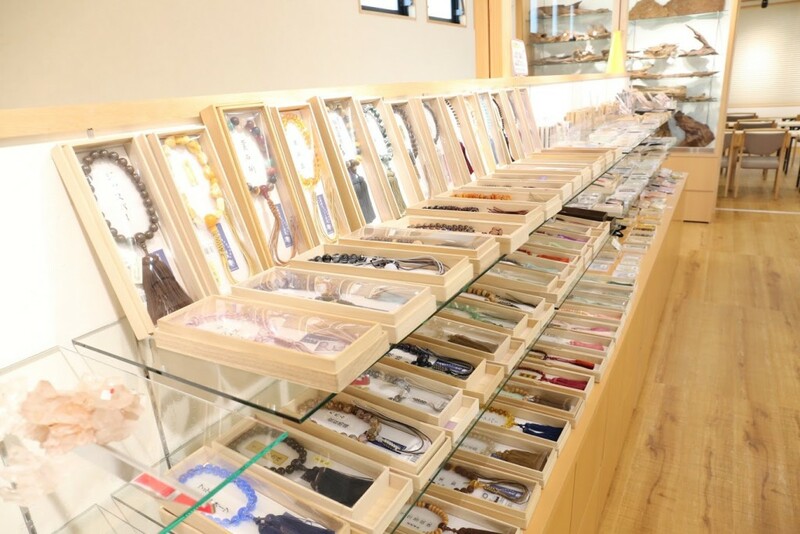 It was a pleasure to introduce you our store! Thank you very much for your time!